Thanksgiving is so close! Are you hosting? Are you excited? Do you still not know your menu? Are you just going to put something in the F@*%ing oven and call it a day? 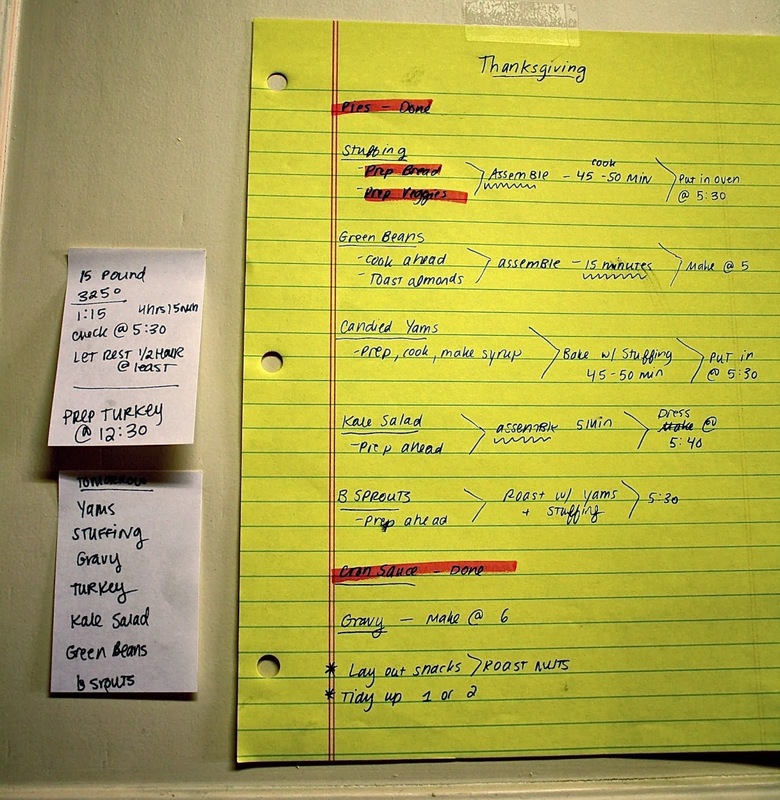 From experience, my Thanksgivings have benefited from some dorky planning. This is the time to embrace your inner nerd and make a list, schedule, or go crazy with an excel spreadsheet. How long will things take to prep? How long will things take to cook? How many things can fit in the oven with the bird? At what temperature do those things need to cook? What dishes can I make that can be room-temp? While the bird is resting, the oven is totally free... is there a casserole or gratin I want to make ahead and heat up while the bird is resting, or do I want to roast some veggies instead? 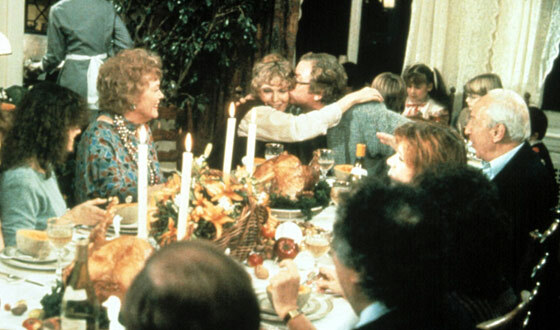 Whatever you do, Happy Thanksgiving! Sonya, you'll be very disappointed that I didn't even do thanksgiving! My sister and I went to a strange dinner at a meditation centre instead, where we both thought that the dessert baked cinnamon apples were potatoes. It seemed weird that they were serving potatoes, rice and veggies (including potatoes). We only discovered they were apples after dishing them up and eating them together with rice and peas at a table with strangers. The funny looks we were getting made sense...but we just had to pretend that we always mix up our mains and desserts on one plate!